SAMSUNG IS PLANNING to launch the Galaxy Note 9 earlier than usual in a bid to “outshine” Apple’s iPhone X2. 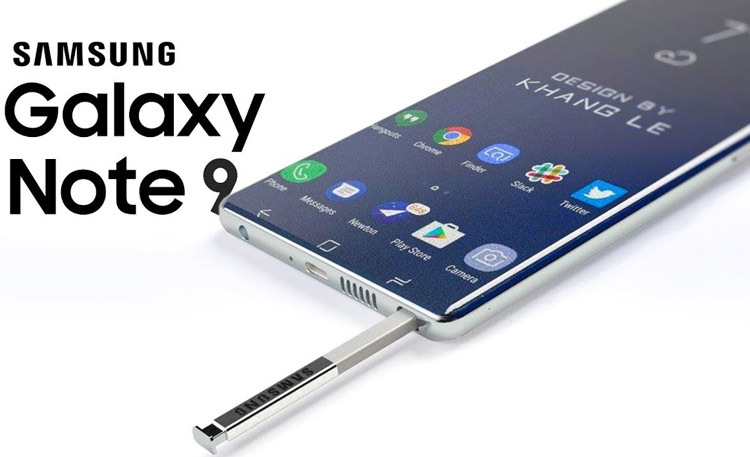 So says a report out of Korea, which claims that the Note 9 will be released in July or August, with Samsung Display set to start producing the handset’s OLED panel this month – two months earlier than usual. Samsung’s new Galaxy S9 and Galaxy S9 Plus are expensive. Really, really expensive. The Galaxy S9 retails for $720 if you buy an unlocked model directly from Samsung, while the larger Galaxy S9+ will set you back $840. Purchase either new phone from any major US wireless carrier other than T-Mobile, and you’ll pay even more — as much as $800 for the Galaxy S9 or $930 for the Galaxy S9+. Those are sky-high sums to pay even if they are Samsung’s latest and greatest smartphones, and not everyone wants to cough up that kind of cash.